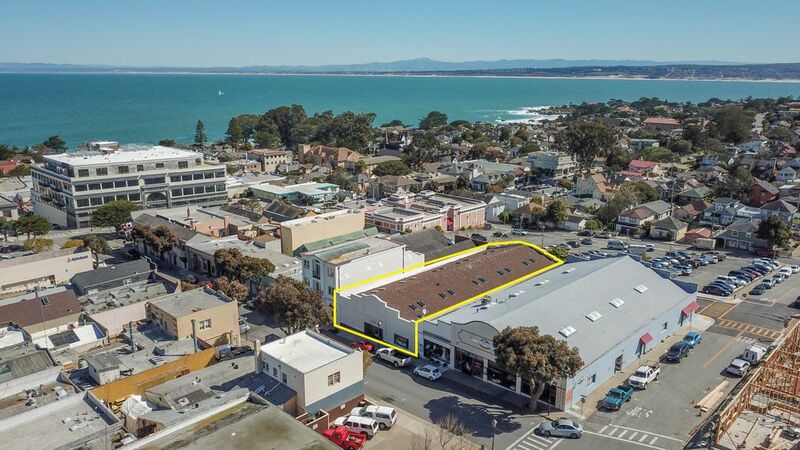 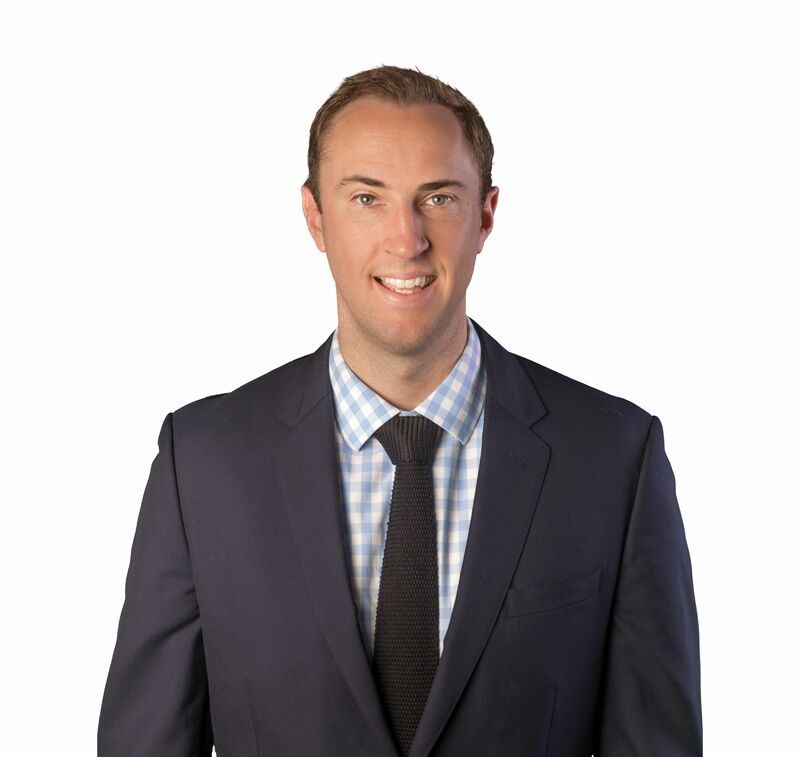 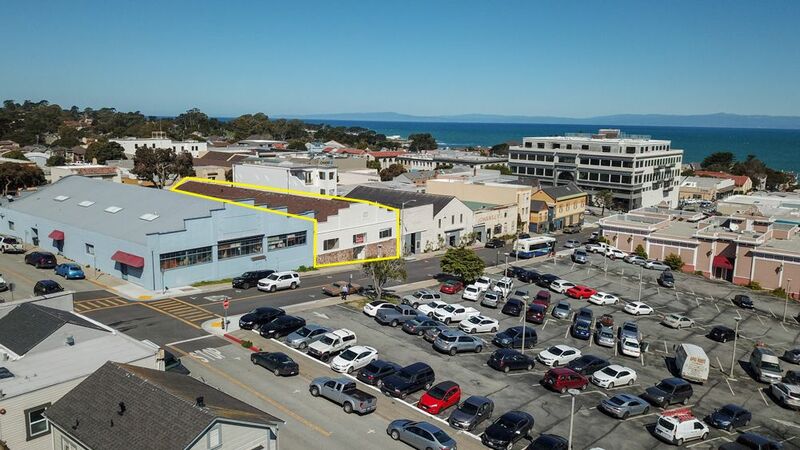 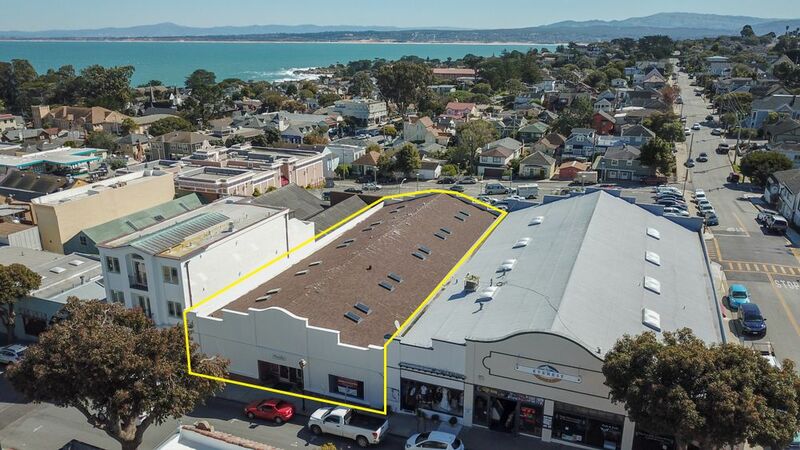 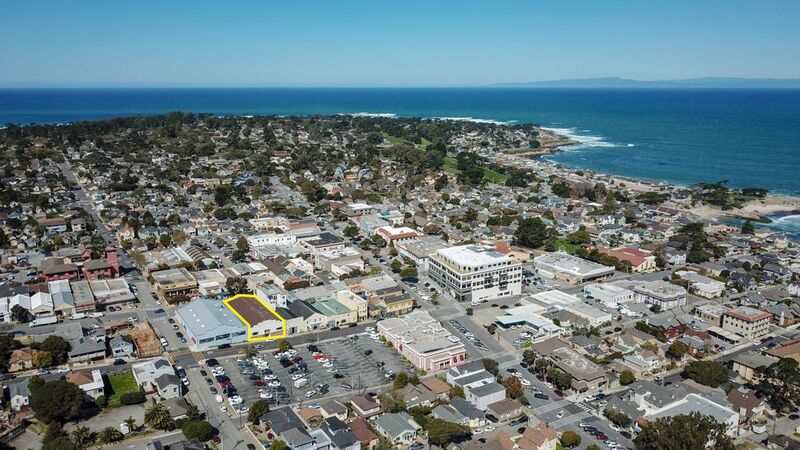 Mahoney & Associates is pleased to present to the market the recently renovated Fountain Mall at 227 Grand Ave. / 230 Fountain Ave. in Pacific Grove, CA. 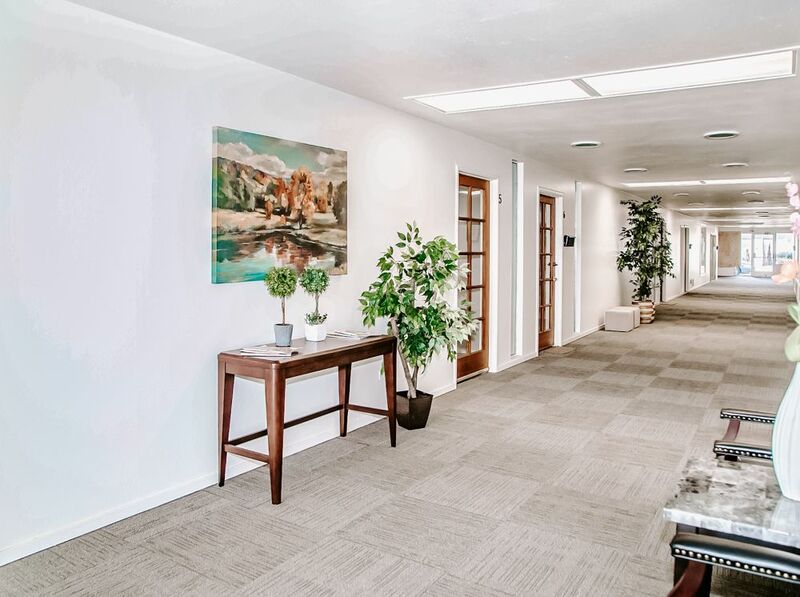 Included in the offering is, both the real estate and land. 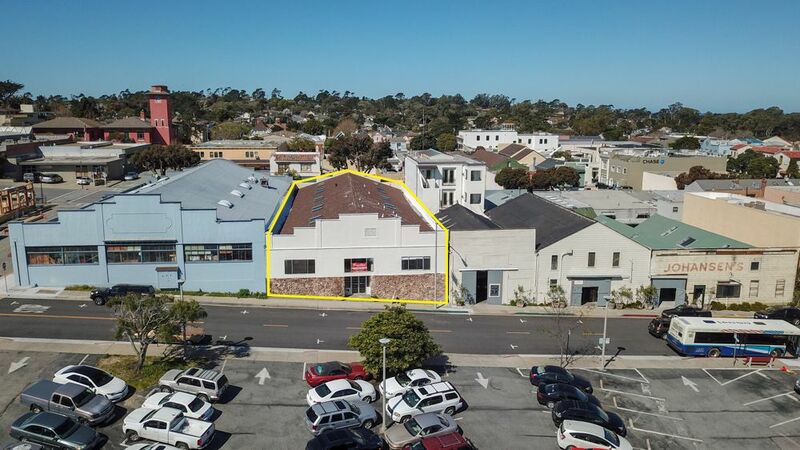 The move-in ready street-to-street +/-7,942 SF building sits on a +/-8,270 SF lot, located in the heart of downtown Pacific Grove. 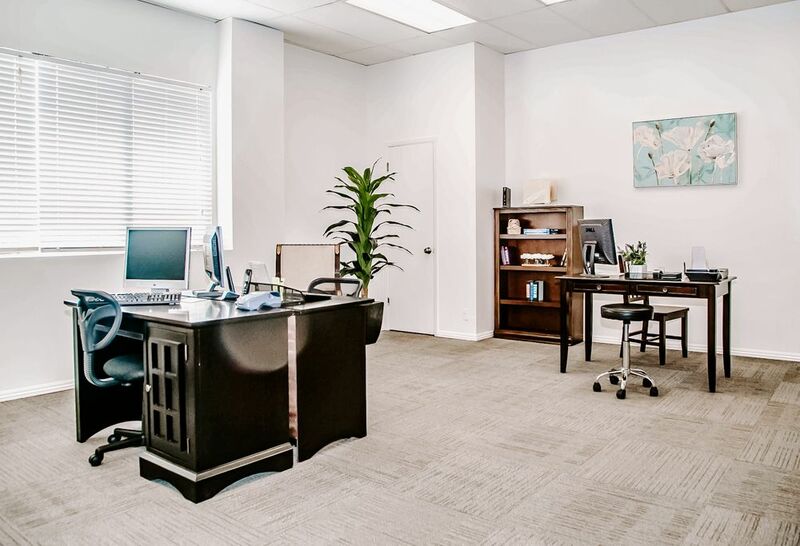 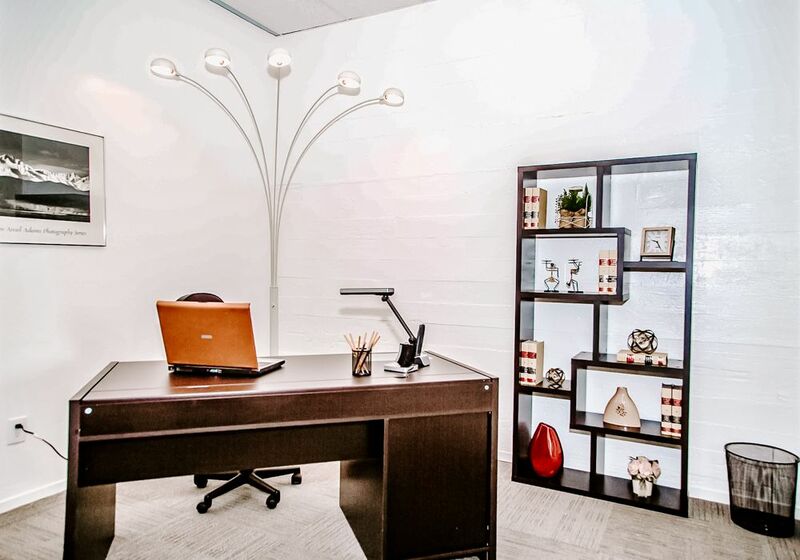 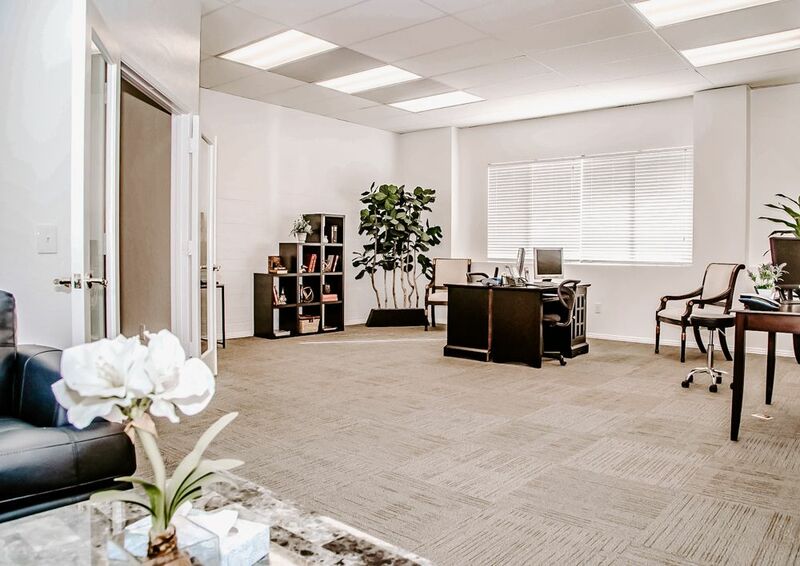 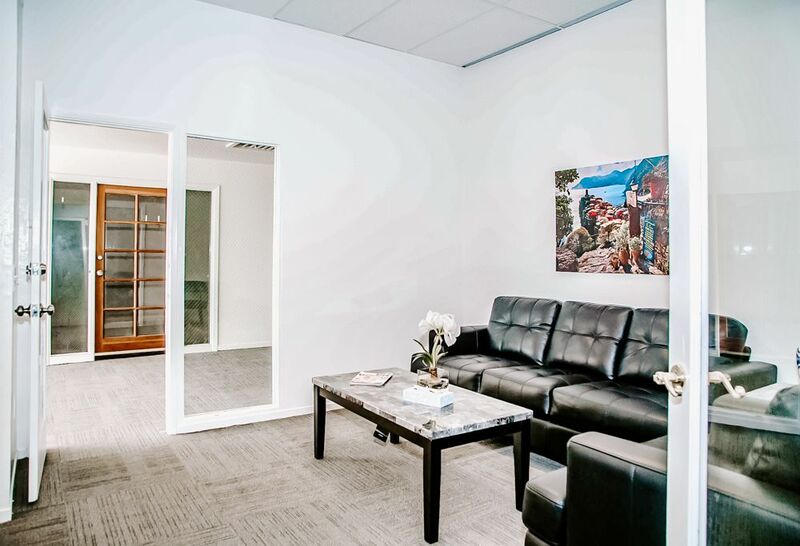 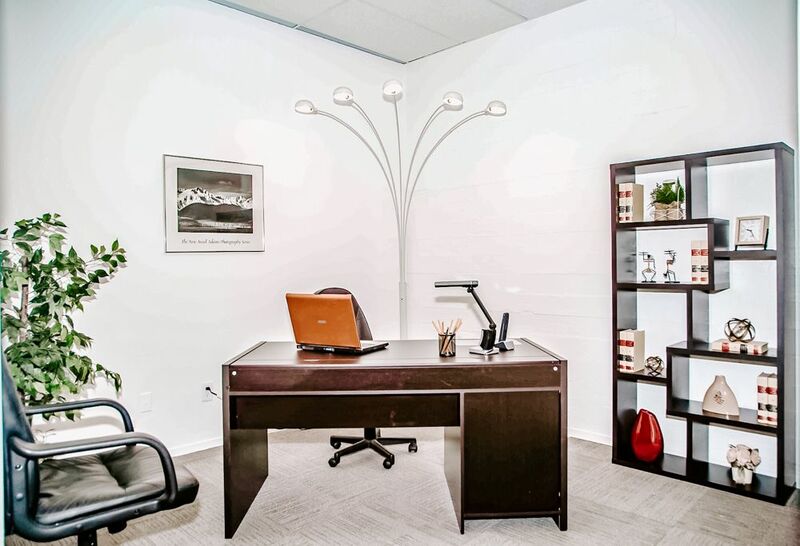 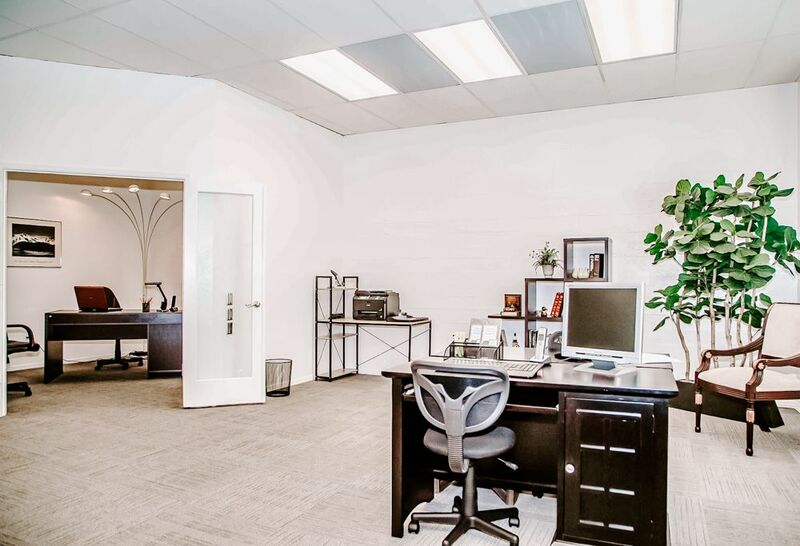 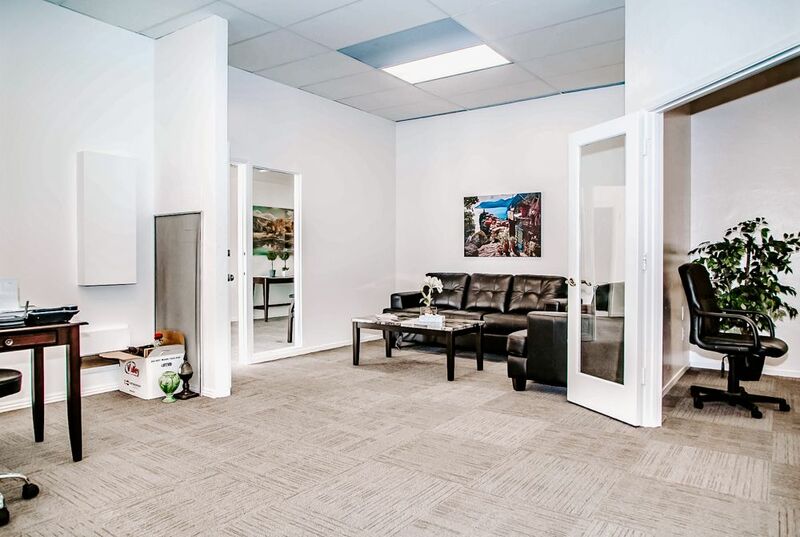 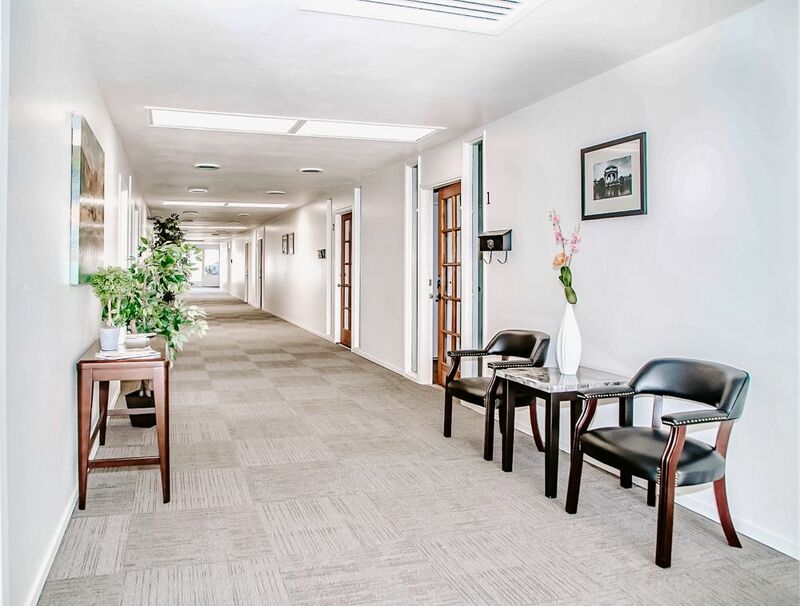 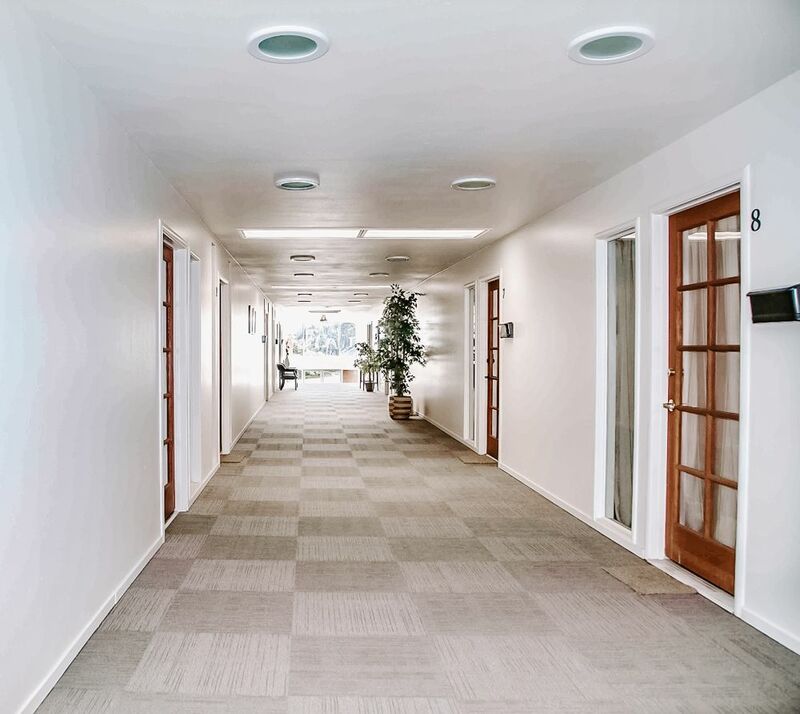 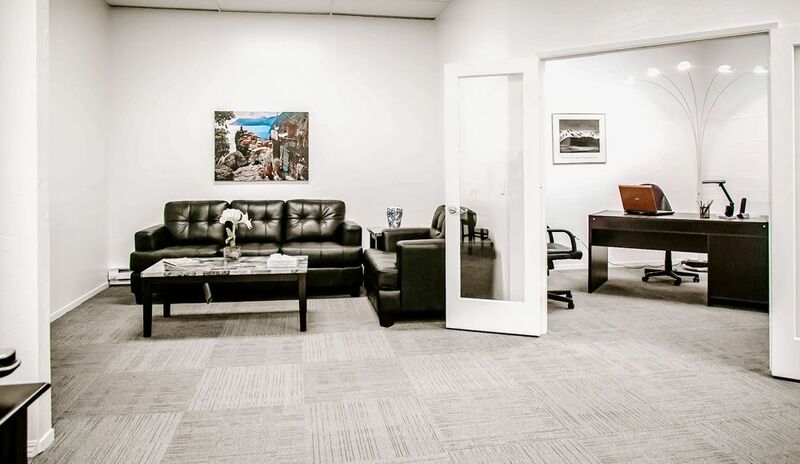 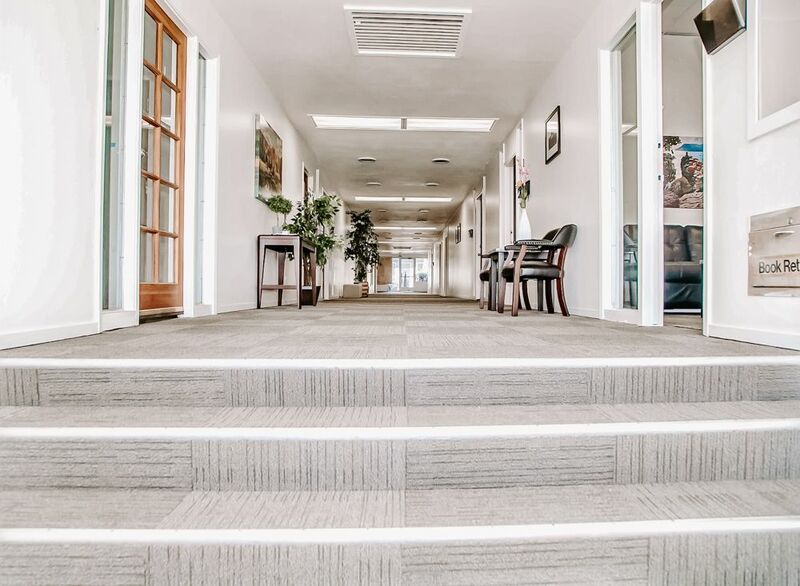 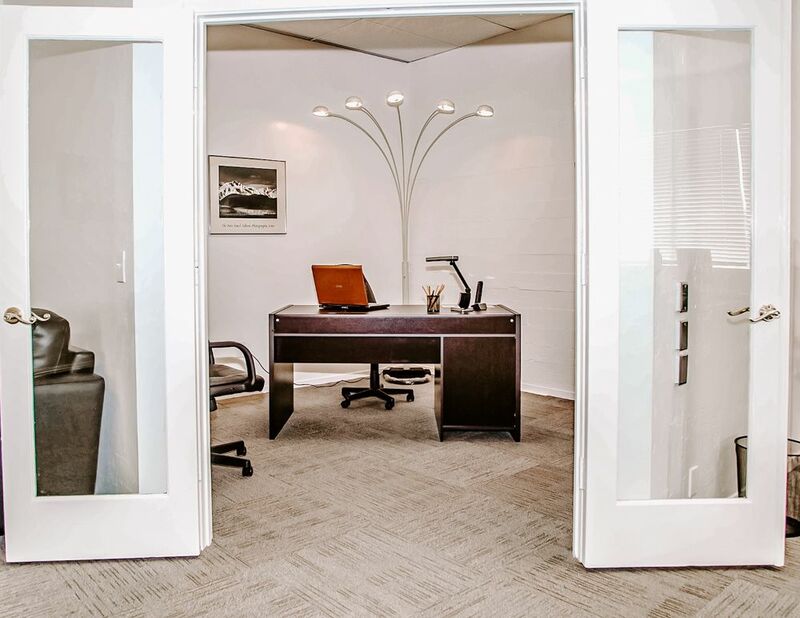 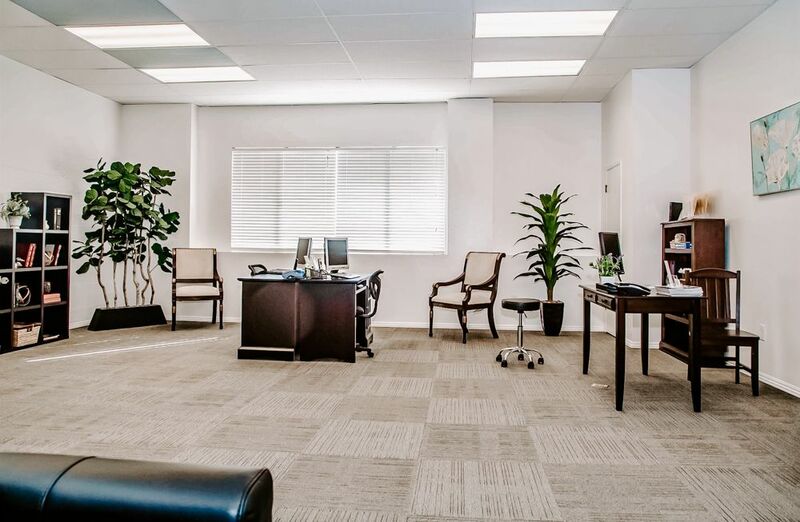 This single-story building includes 12 office suites, two restrooms, and common area. 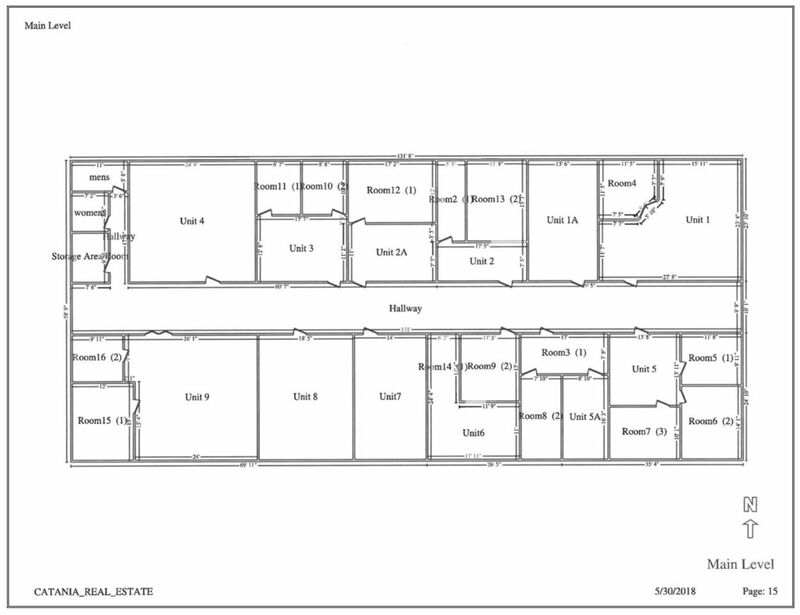 The subject is located 1 block east of Forest Avenue with access from Highway 68 and Highway 1. 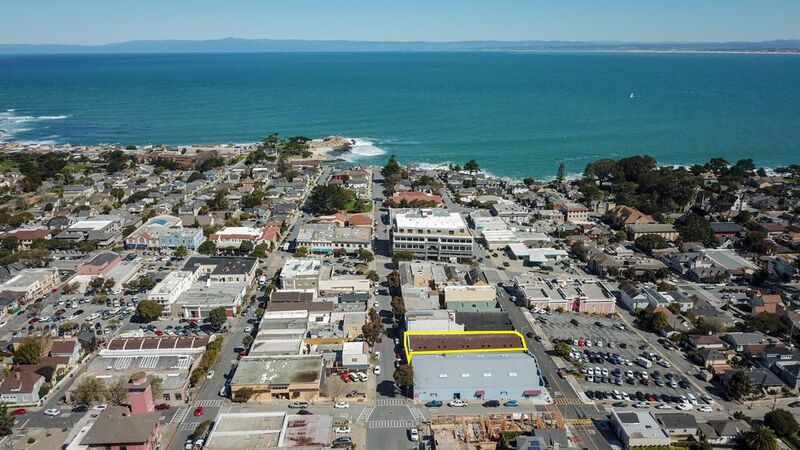 The subject property is perfectly suited for an owner/user or investor buyer.